Click the button below to add the Arabic Rustic Tin Chandelier to your wish list. This rustic tin chandelier design was influenced by Arabic style. Lamp #201 is decorated with tin ornaments and rustic glass. The chandelier was handcrafted in Mexico which is heavily influenced by Arabic heritage introduced by Europeans during the conquest. 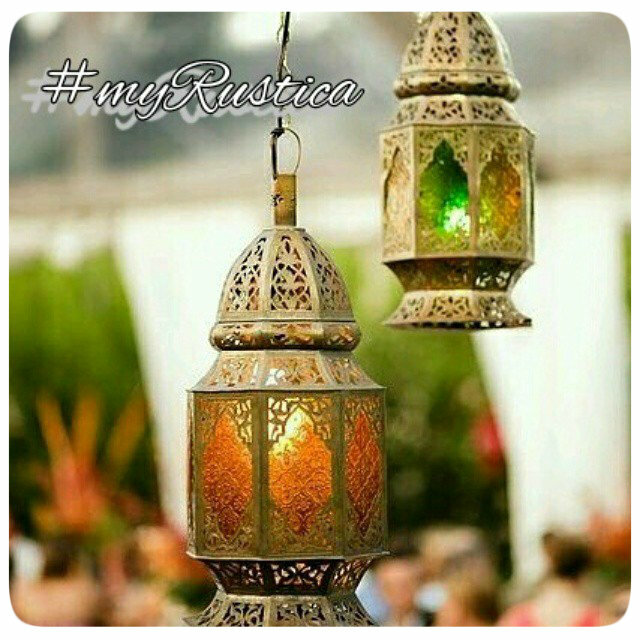 Rustic Arabic style tin chandelier belongs to our rustic home decor category. The fixture comes in three different sizes and finishings. It can be also purchased in custom dimensions.